Running and maintaining an efficient and productive contact center is no easy task. Rising up to the demands of customers is becoming more and more difficult every year. 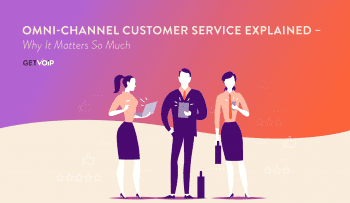 You don’t have to take our word for it, just take a look at these customer service statistics. Customers are looking for fast, simple and above all, helpful service. That’s why it’s important to leverage every single advantage your organization can utilize to gain that competitive edge. 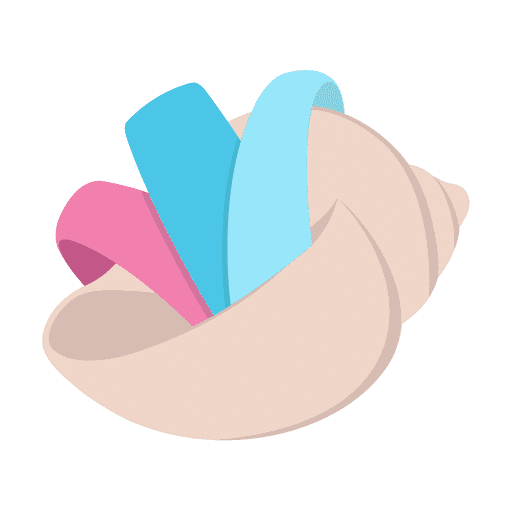 Tools like Slack enable teams to communicate with each other, internally. These platforms can also be expanded to offer functionality and features beyond simple text conversations. 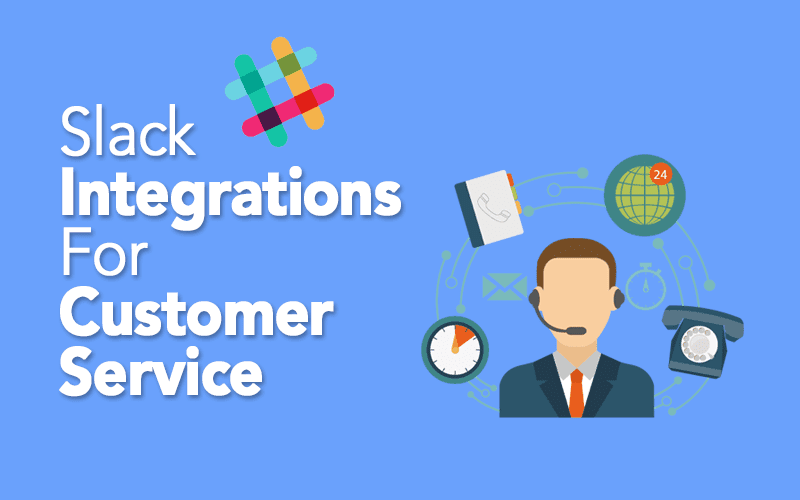 We noticed that Slack itself offers a wide array of different integrations and applications to grow the platform into a complete Contact Center support powerhouse. Internal communication between agents, managers and departments may not seem like such a big deal when it comes to a contact center. After all, we want agents talking to customers, not each other. However, that doesn’t mean internal communication has no place in a contact center, in fact quite the contrary. Internal communication enables teams to work together to solve problems faster or discover resolutions to complex inquiries. A support line for agents allows for better support, and that’s where tools like Slack fit in nicely. Slack is a great platform for a number of reasons: a strong user experience, a simple and inviting design, customization — but more importantly, integrations. With the ability to grow and expand Slack, it can be so much more than just a communication tool. Of course, the first and most obvious step would be to simply integrate your existing CRM platform into Slack. This would enable agents to access and modify CRM data without ever having to leave their communication app. Certain channels can be dedicated to CRM updates, and agents can share information and context with one another. But in reality, CRM is just one example of the power of Slack integrations. Whether your team is looking to handle Live Chat conversations in Slack, or update and manage helpdesk tickets, there are a great number of add-ons and integrations already out there. Instead of simply listing these straight forward expansions, we wanted to dig a bit deeper and fine some really interesting options out there. We wanted to turn Slack into a total Customer Support powerhouse. 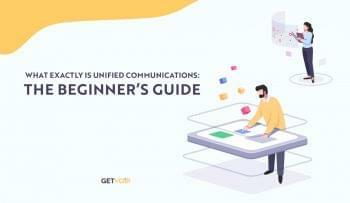 Instead of separating your communications platforms, integrate them directly into each other. Slack does not only have to be for internal communications. Addons like MailClark enable your team to receive, and respond to, Email, Facebook, Gmail, Twitter and Google Groups directly from Slack. External messages will appear in a dedicated Slack channel, and users simply have to hit a “reply” button and write their email or message right inside slack to answer. Simple as that. MailClark acts as a shared team inbox and also enables teams to manage their Facebook and Twitter pages, of course all right within Slack. 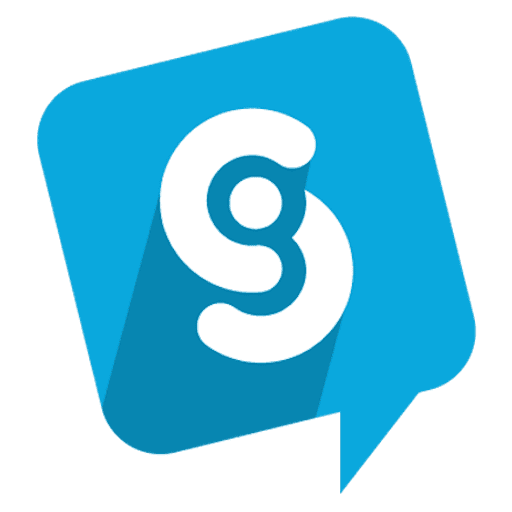 Not only can Slack handle internal and external communications, with the help of Sameroom the app can also directly link to other chat apps and systems. 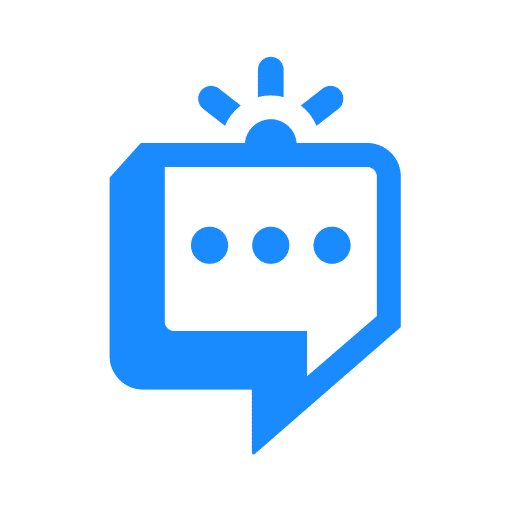 This little addon creates a real-time link between Slack and other chat tools, enabling different teams, departments or even companies to communicate and collaborate, despite not utilizing the same application or platform. Sameroom is really great for managing remote teams, or BYoD environments, linking everyone together. Users can connect specific channels or private groups to other teams using a different app, or even share a Slack channel with another team. One of our favorite, and often overlooked, customer service feature is screen sharing. With the ability to see what’s happening directly on the customer’s device, or even allowing the customer to view the agent’s screen, can offer a new level of interaction. 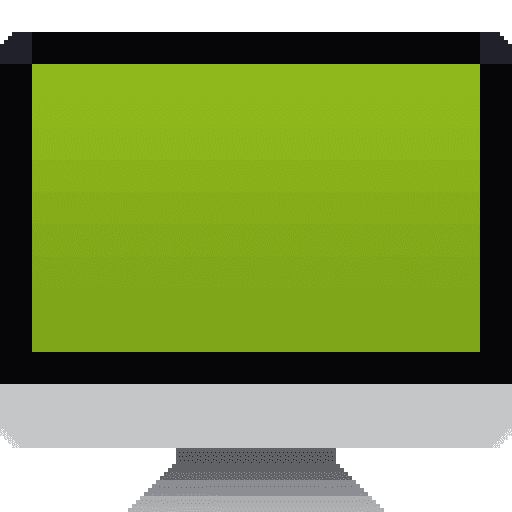 Screen sharing is especially great for organizations that are supporting an application or piece of software, allowing agents to directly guide customers and clients right on their own screen. Of course, agents can also share screens with each other to help solve issues or provide better training. Believe it or not, SMS and text messaging is quickly becoming a new standard in customer support. Customers and clients are already texting every day, so it makes sense for organizations to reach them on this efficient and intuitive channel. 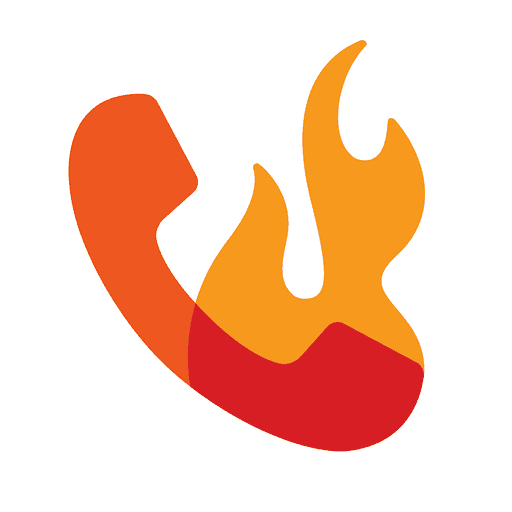 Burner helps your team offer texting based support by allowing users to connect a phone number to a specific Slack channel. Incoming messages are sent to the team, and the app can even be linked to Slackbot to use Slack as a personal phone client. With the Groove app, your agents can always stay on top of their tickets right from Slack. 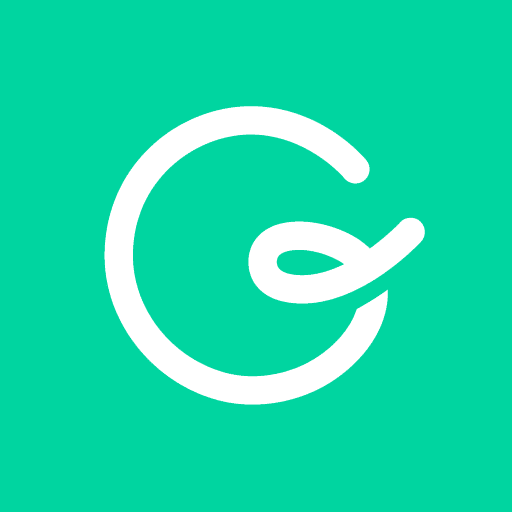 Groove will mainly send users notifications based on different activity. For example, if an agent has a ticket assigned to them, Groove will notify that agent by sending a message in a dedicated Groove channel. Users can also setup notifications for various activities like a ticket is created, assigned to a user or group, a customer replies to a ticket, an agent replies to a ticket, an agent leaves a not or a collaborator replies to a forwarded ticket. Groove lets you take total control of your helpdesk ticketing within Slack. 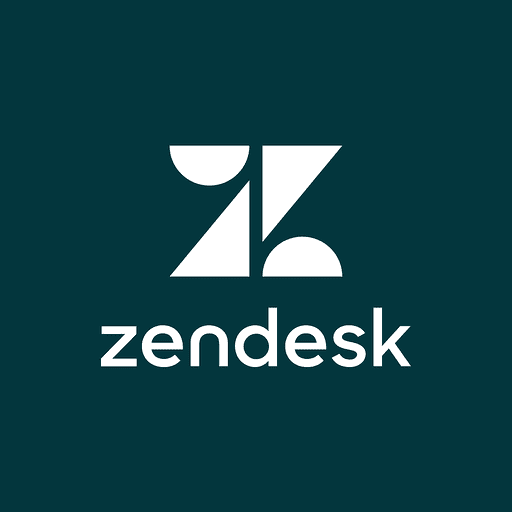 Zendesk is an incredibly popular Helpdesk and Customer Support platform, and for good reason. 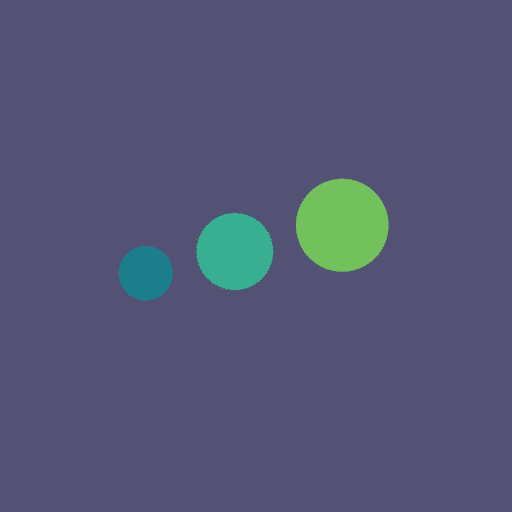 If your team is already utilizing Zendesk services, then their Slack integration is a must have — if your team isn’t using Zendesk, it’s absolutely worth considering. Their Slack integration brings all customer support interactions into Slack. 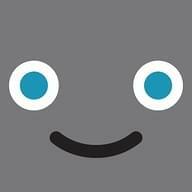 Users control the app through message actions to create tickets or add comments. Users will also receive notifications on new and updated tickets that can be delivered to any Slack channel. Another popular all-in-one customer service platform, Desk.com enables teams to take full control of their support services within Slack. With Desk.com’s Slack integrations, users can create action triggers — when a requirement is met, the integration will complete an action that the user chooses. Users can also create Business Rules to automate actions, like posting Desk info into a Slack channel. If your team is looking for a complete support solution that integrates with Slack, and provides complete control over the platform, then Desk.com is a strong option. 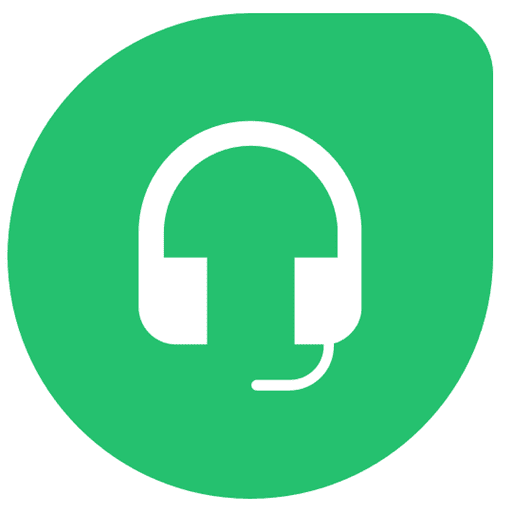 Freshdesk is a multi-channel customer support solution from Freshworks Inc. The platform enables teams to deliver support on the phone, through mail, on their website with live chat, and even provide user forums and self-help sections. With their Slack integration, users can create different automations to post messages about tickets into a Slack channel, or even a private channel to keep only a select group informed. Users can also send direct messages to support agents about tickets that have been assigned or updated, and of course create tickets with a simple chat command. Chatbots are another huge trend sweeping contact centers and revolutionizing the way organizations provide support. However, Chatbots should not only be used to help service simple requests. Chatbots are also making their way into our offices as personal assistants. BotEngine enables your team to build its own bot for a number of different services, including Facebook, Slack and LiveChat. Use bots to automate tasks, set reminders, keep everyone informed, and offer employee helpdesk functionality to provide agents with answers to company questions. 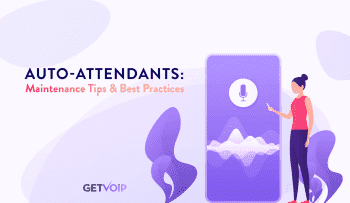 Known as your “customer service assistant powered by AI,” AgentVim is essentially a support chatbot that customers can interact with inside of Facebook Messenger. AgentVim specifically focuses on solving some of the most common e-commerce questions that customers might have, like checking if items are in stock, or current shipping status of an order. Everything about AgentVim is managed directly through Slack, so your team doesn’t even need to bother with other external tools. The developers even promise to expand AgentVim to include direct integration and syncing with popular CRM solutions. 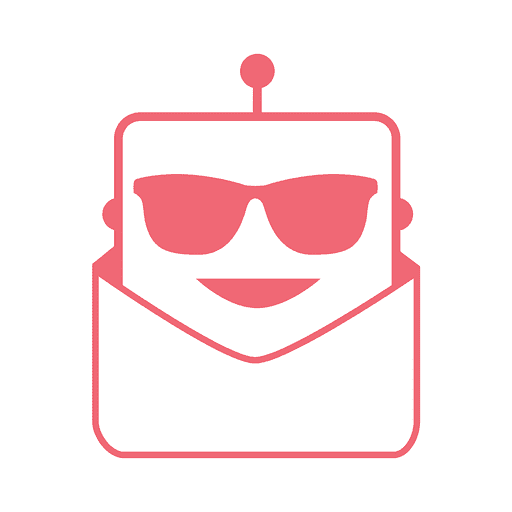 Guru is your team’s knowledgebase build directly into a friendly Slackbot. Guru enables teams to keep their knowledgebase updated by capturing new knowledge or answers that are discussed in right within Slack. New capture info will automatically be consolidated with the rest of your knowledgebase, and all information saved is reusable and easy to search through Guru. Guru not only serves as a company Wiki and knowledgebase but can also provide teams with accurate playbook information including messaging and positioning, case studies, objection handling, competitive intel and product FAQs. Zoes helps your entire team become involved in the customer support process. With Zoe, users can safely and seamlessly access customer data and even volunteer to participate in resolving inquiries and support requests — any action that will lead to customer success and a positive experience. Users can ask Zoe any question about a customer to get the info they need, right in Slack, and also engage other users in the company to take actions on specific cases. Zoe is all about being proactive and engaging your team to work together to solve customer issues. Intercom is easily one of the most popular Live Chat platform providers in the market, and for good reason. 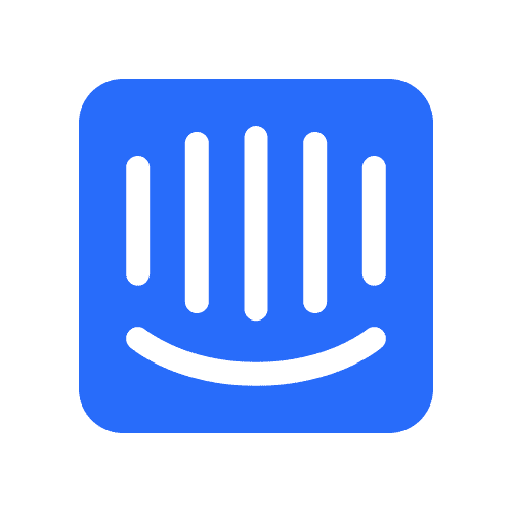 With complex functionality like out-bound messaging and notifications, in-bound live chat, and knowledge base support, Intercom enables both sales and support teams to provide customers and prospects with a super simple experience. Intercom’s Slack integration, is of course, no different; enabling users to talk to leads from Slack, and covert the hottest leads without having to flip applications. But let’s say you are searching for a live chat Slack app that doesn’t bring with it an entire support platform. That’s exactly where Live Chat by Social Intents fits in. This simple integration of course allows agents to chat with website visitors directly from Slack, but it doesn’t necessarily bring with it any extra functionality. All conversations will happen right in Slack, and users gain some interesting customization options like colors, text, and question prompts sent to visitors. Visitor messages are received in a specific channel, and once a conversation comes to an end, Crisp will clean up the visitor channel and archive the interaction to help your team stay organized and focused. 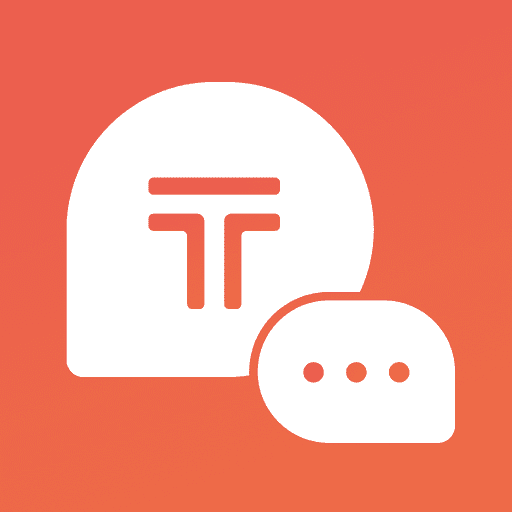 Integrating directly with Slack, Talkus provides a complete platform to offer text and live chat-based support on a number of different channels. 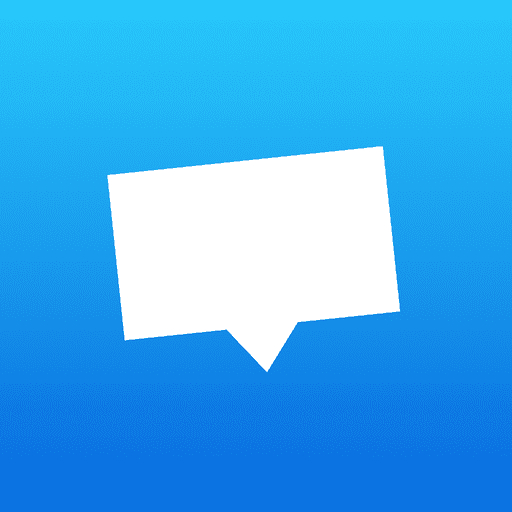 With Talkus, organizations can offer live chat right on your website, or even engage clients on Facebook, Twitter, through email, phone, and even SMS. In reality, Talkus offers more than just live chat, but the integration with Slack enables a powerful experience for agents and administrators. Agents can of course interact with customers and clients on numerous channels, all directly from Slack — specifically Talkus allows agents to reply to customers’ live chat requests inside Slack. Social media has quickly become an important aspect of any contact center. Whether you like it or not, customers will resort to posting about their issues on social media, especially if they are unhappy with the experience. That’s why it’s important for teams to create a presence and pay attention to what’s happening. 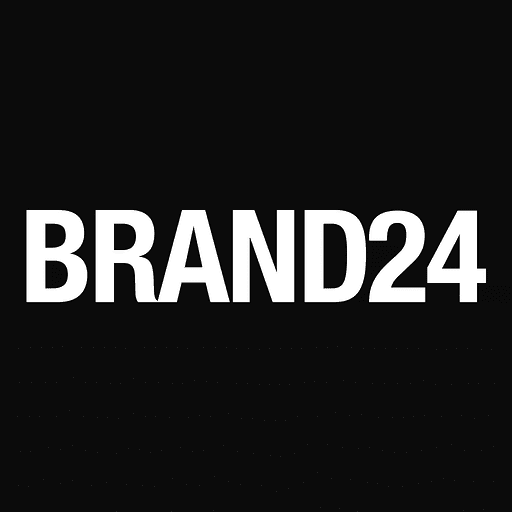 Brand24 helps your team do just that by dropping brand and product mentions on social media directly into a Slack channel. 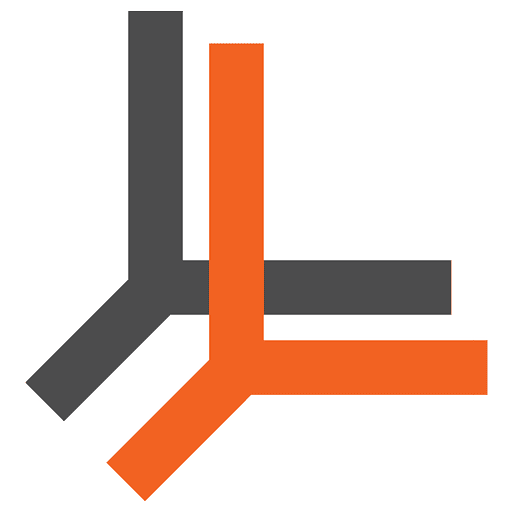 This enables your team to discuss mentions, make group decisions and assign tasks. Dubbed the “essential toolkit for working with customers in Slack channels,” Frame helps users stay informed and on top of every single important channel within Slack. 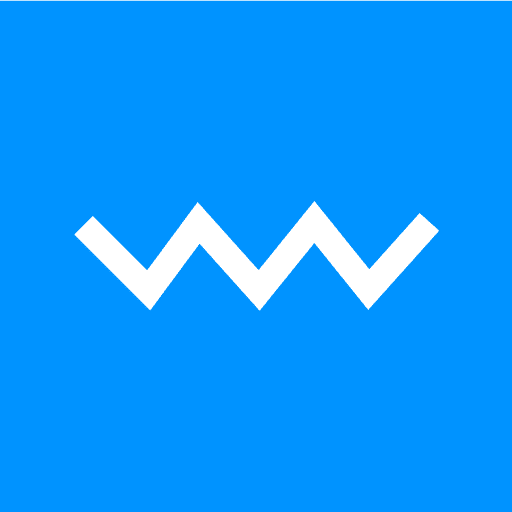 Frame will provide alerts to teams when their attention is necessary, setup reminders when unresolved conversations linger, and even use away messages to let people know where you are. Frame can also integrate with Salesforce and Zendesk to archive conversation records, and even automatically display CRM profiles of new chat participants. Business reviews are incredibly important, it lets your team understand how the general public views your organization and products. 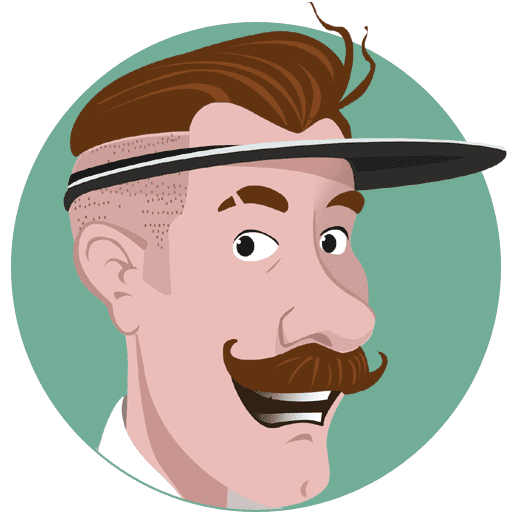 ReviewBot helps teams gain a new advantage by leveraging all of those reviews out there. By collecting Android app reviews, iOS app reviews, Yelp business page and even iTunes podcasts, ReviewBot enables your time to constantly stay informed and involved. 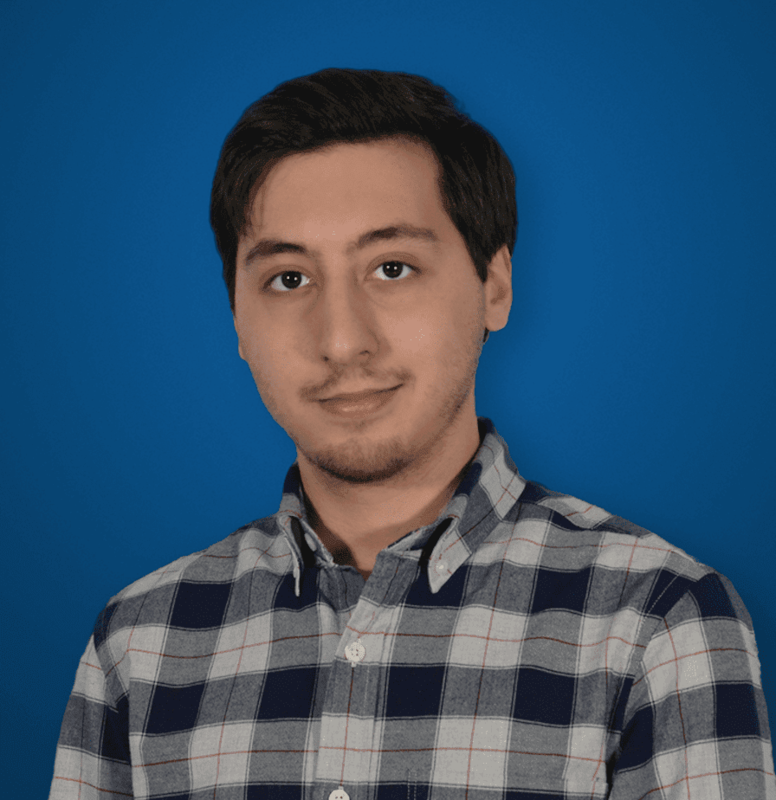 ReviewBot offers some great features to help stay organized, like a unique web page for each review, a review filtering tool by star level, and even an option to auto tweet 5-star reviews. No one wants to have to deal with buggy apps. Users don’t want to waste time on an app that has constant problems and doesn’t work right, and devs don’t want to have to spend their time debugging apps. But unfortunately, it bugs happen. That’s why it’s important to have the right tools to address them — like Instabug. 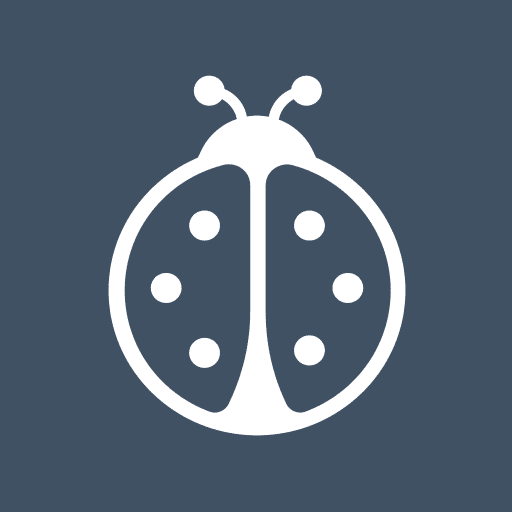 Instabug collects bug reports from mobile users and beta testers and reports the feedback right into a Slack channel. Users can even capture screen shots and annotate them.